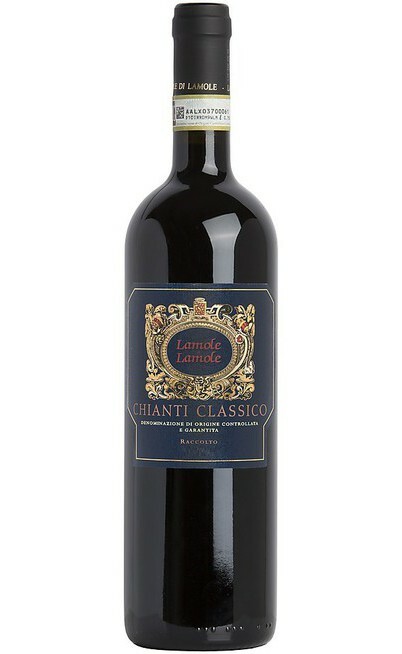 The Lamole di Lamole estate is located in Grave, in the Chianti territory in the Florence province. 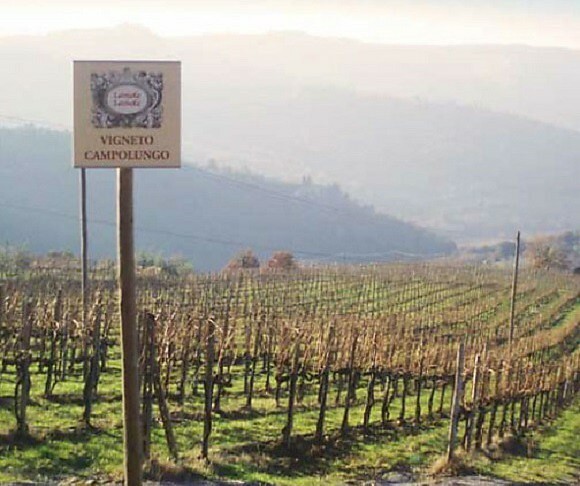 Its cultivated territories are all located in the Chianti DOCG area. The company has 140 hectares among wood, vineyards and olive groves. The area intended to the grapes is 50 hectares with the vineyards located 350-550 meters exposed at south and located in one of the most interesting place in Lamole. The density is 3350 trees for the old ones and 5150 trees for the new implantation. The cultivation methods are the “archetto chiantigiano”, the cordon spur pruning and some little experiment with trees for the Chianti. Since always the company had been careful in the use of the vineyard and the cellar to exalt the characteristics of the wines. 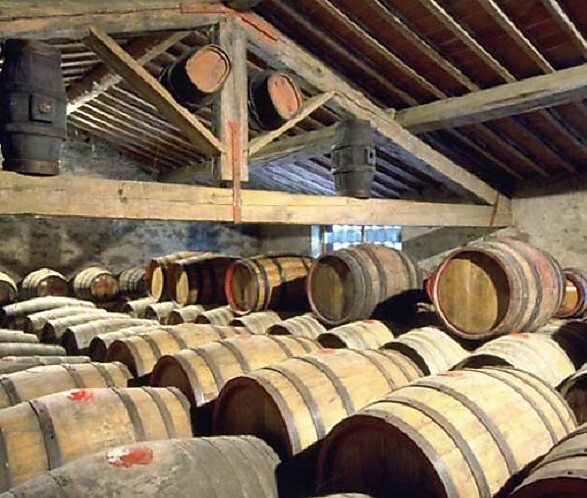 The cellar and the production area allow the functional vinification of the grapes and the ideal maturation of the Chianti Classico basic and riserva, of the Lam'Oro and the Vinsanto by using working methods which exalt the phenolic and aromatic potential of the grapes picked with some specific technics during the working of the wine. The Lamole di Lamole estate is located in the Grevi hamlet in the Chianti territory on a natural terrace which dominates the valley of the Greve torrent; an upland opened in the south-west side and it is protected in the north-east by the San Michele mountain a natural protection from the cold winds coming from the north while the opening on the west side exposes this area to the warm winds coming from the Tirreno sea. We are located in the core of the classical area in the boundaries between the Florence and Siena province where the soils have Eocene origins composed by sand rocks and sand of the bedrock in particular marl that for its structure is easily friable on the surface and for its permeability and the presence of stones and nutrient microelements, the soil has a good vegetative balance and gives a remarkable character to its wines. It is very present also the limestone a compact rock characterizing of the middle-south Italy. 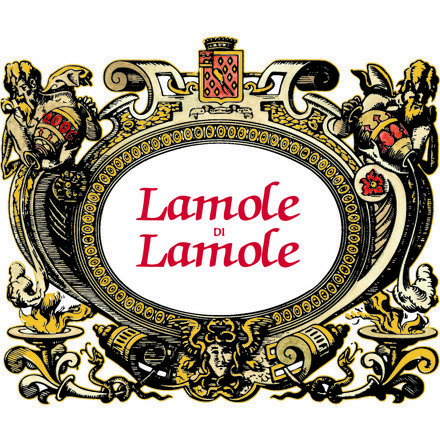 The Lamole di Lamole estate has invested a lot on the vineyards with changes and also with purchasing for the cellar to modernize the technologies. Since last year the new winery of stocking, aging and bottling is working in Greti in the end of the valley which guarantees a more rational logistic in the final part of the production even if the core business is always located at 400-600 meters in Lamole where is positioned the vinification cellar and completely biologic vineyards. The improvement of the quality is strategic and a continuous challenge. This is suitable if we give four different meanings of quality. Sensorial quality of the wine is the first element which can be achieved with attention and investment for the vineyards and the cellar. Quality in the relationship with our speakers which could be restaurateurs, wine men or final consumers or simply passionate who come to visit us. Quality in the communication both with traditional equipment or with social media and with the opening of our winery. But we are also interested in the interpretation of the quality as environmental sustainability realized with the conversion to the biologic and with the constant respect of a unique and wonderful place. To taste the wine a Chianti Classico, a Riserva or the Great Selection by closing his eyes and trying to feel the perfume of iris which is mostly cultivated in the Lamole territory or the wood with its little red berries, the vegetal hints or the balsamic aromas of resin but also the mineral rocks which characterize the subsoil. Even better I would suggest him to come and visit us to verify in person the olfactory and tasting sensations of the wine which are real and touchable characterizing a unique place. When you are in Lamole both in the vineyard and in the winery even if the hard work is strong, the heart and the spirit are full of emotions by realizing the luck of working in such a wonderful place. I love walking in the vineyards, caress the rough logs of the vines or smell the aromas of the nature: these are sensations that leave behind the boredom and the due office work which has also to be done. 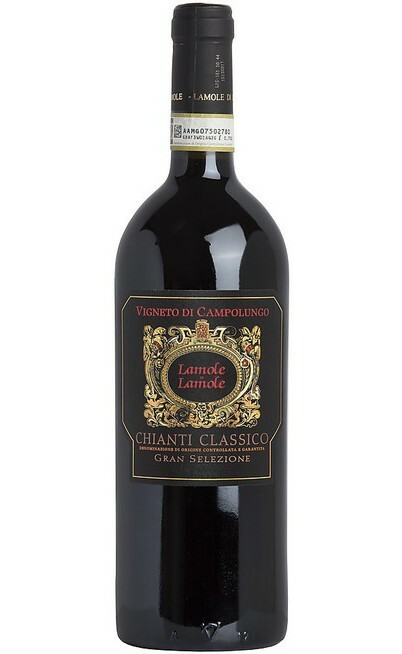 Chianti Classico Gran Selezione of the Campolungo vineyard a tridimensional wine for its aromatic richness, deep minerals and taste persistence. This wine can be both elegant and powerful, enveloping and vibrating, airy and consistent. This wine can be very flexible joinable by meats such as the typical fiorentina steak or the game. It can be matched also with medium or long aged cheeses and it gives movement and dynamicity to the luxurious courses. To keep working in the respect of the territory which is unique and fragile and which is at our disposal, a territory which could be a vineyard, an olive tree or wood which has to be defended and not exploited. From there the wine production process starts, from there comes the quality not only of the bottles but also of our lives. The web market represents a fantastic opportunity that technology gives us. It has no only used as possible sales tool but has a platform to create and make relations or as communication tool to express the company philosophy. The online wine shop is an opportunity to be used with intelligence and creativity, by integrating it with the other classical modalities of promotion and sales in a network of contacts and potential connections. Even if we live in a technologic world the human relations and the trust are the main aspects to create long business relations. Uritalianwines is not a normal online wine shop, it put us at our ease, it explained the market potential and it fascinated us for its fairness in the relationship and in the commercial and communicative vision. All our Chianti Classico line is interesting, every product is peculiar and fascinating. 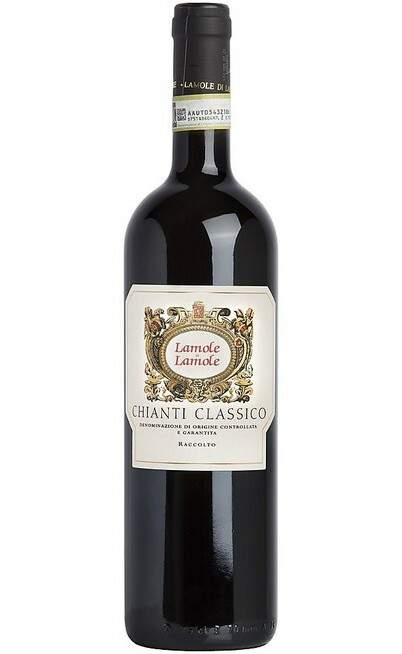 I would suggest the Chianti Classico Etichetta Bianca where the Sangiovese expresses itself in a more direct and essential way with a crispy fruit and a crackling tannin. 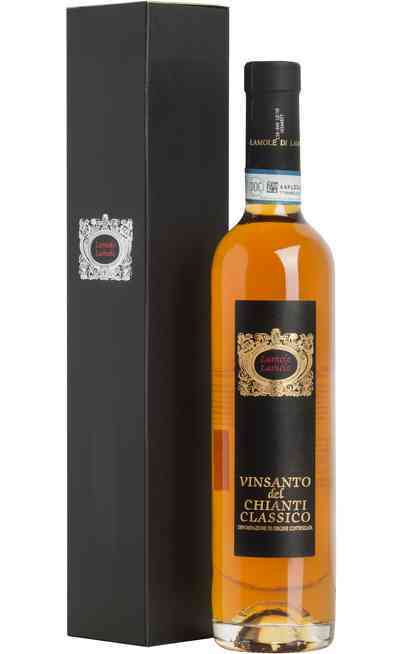 A flexible wine for many courses from starters to pasta or meats, a ductile wine for many occasions from a friend dinner or an intimate one, a wine that speaks about elegance, freshness, sympathy and territory. In a word: Italianness.